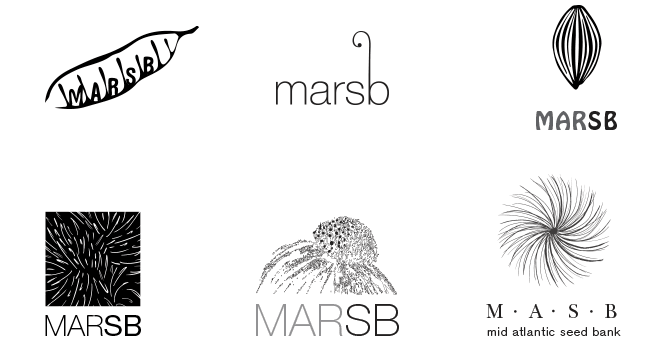 Several iterations of the MARSB logo were developed based on seed. However the idea to go with a map of the Mid-Atlantic region seemed most appropriate as it did not compete with the rest of their graphic imagery which largely consists of seed. Here are a few early drafts of the logo that I liked. 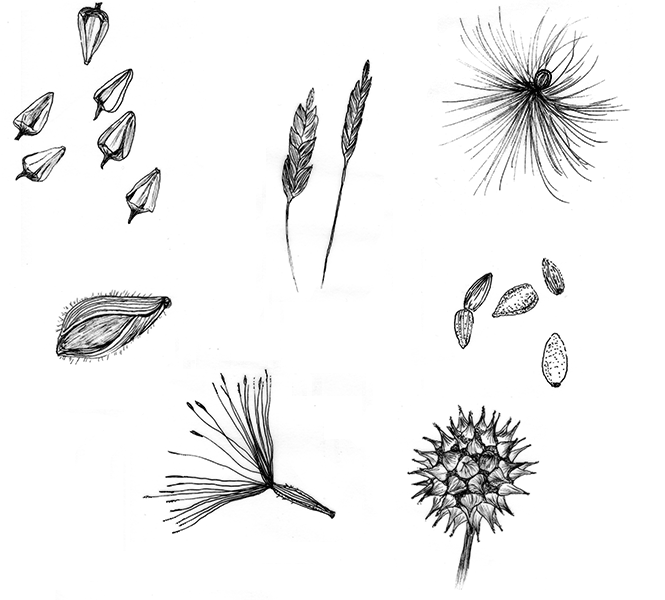 The Mid-Atlantic Regional Seed Bank, is a conservation effort to coordinate efforts to collect and store the region’s native seeds The project entailed working with scientists to help them articulate their target audience and their objectives for the organization’s identity and website.